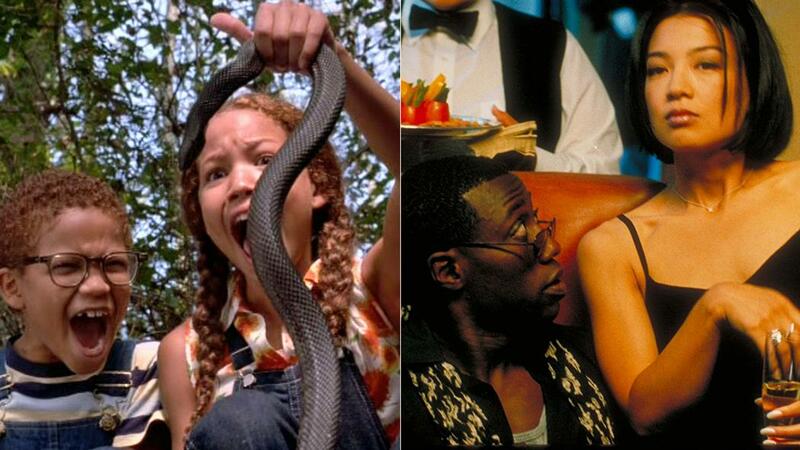 Over at VICE, my Fall of '97 series continued with this look at Eve's Bayou and One Night Stand. I wrote about Errol Morris's forthcoming Netflix series (and, if you live in a lucky enough market, double-length documentary film) Wormwood, from its DOC NYC screening. Also wrote a full review of Mudbound, which I've been raving about since Sundance. Also very good: Call Me By Your Name, which I reviewed here. Wasn't as nuts about Darkest Hour. I mean, y'know, it's fine. Galleries! Enjoy some totally cute illustrations of great movie dogs, and a bunch of stuff from Gallery1988's eleventh "Crazy 4 Cult" exhibition. And your DVD/VOD guides for 11/14 and 11/21.